We have all wondered just how much these double-display cellphones will cost at start, and thankfully Oukitel has come forward to give us an idea. 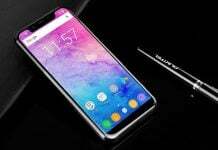 The company has placed its upcoming dual-screen Oukitel U6 smartphone on pre-order for the price of $239.99. 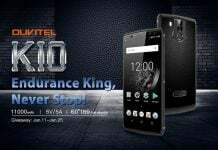 Oukitel has officially announced that it will be accepting the pre-orders internationally for U6 smartphone . 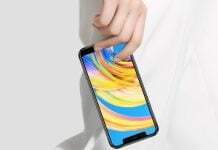 Just hours back, we reported that Siswoo R9 Darkmoon will be unveiled at IFA conference, which could be second smartphone with dual-screen, after the Yotaphone. 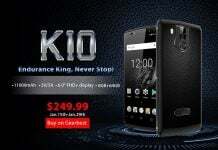 But, given to pre-order process of Oukitel U6, it seems that Siswoo R9 Darkmoon might end with third position. 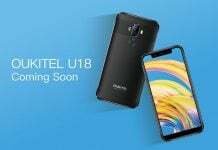 There were rumors that Oukitel U6 will be powered by a Helio X20 chipset, but now it is official that phone is powered by a 64-bit MediaTek MT6735 SoC with a quad-core processor. 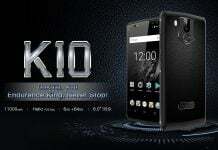 However, a U6 Pro version is in works with MediaTek Heilo X20 chipset. Price of Pro version is not known yet. 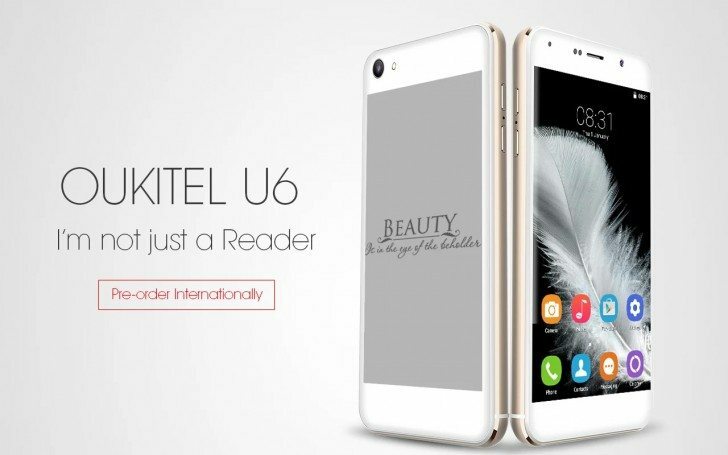 Running Android 5.1 Lollipop, the Oukitel U6 comes with a 5 inch HD (720p) front display and a 4.7 inch e-paper screen on the rear side. It packs 16GB of native storage, 2 gig of RAM, a 13MP back shooter, and a 5MP front-facing camera.